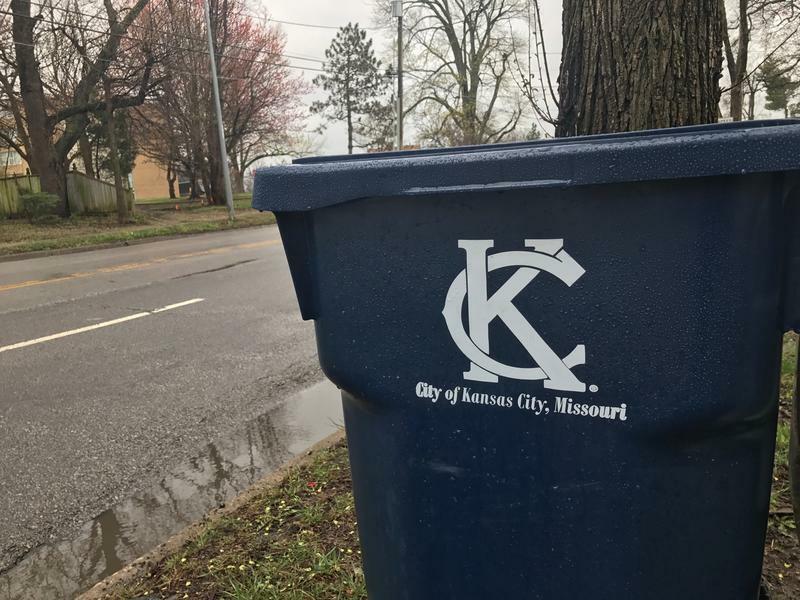 Kansas City, Missouri, residents north of the Missouri River say they are sick of delays in their trash and recycling pick-up. Councilwoman Heather Hall, who represents part of Kansas City North, says she’s received thousands of complaints and is suffering right along with her constituents. "I've lived in my house 19 years, and (for) 18 years and three months, my trash was picked up every single day like clockwork — exact same time... no problems at all. In the last eight months it's been random to say the least," Hall says. Kansas City, Missouri, city leaders on Thursday celebrated what they called major improvements to the urban core: $8 million spent over two years on a program to sell abandoned or dangerous houses for $1 each. The program, designed to not just clean up neighborhoods but to cut down on crime, showcased one of its first graduates. 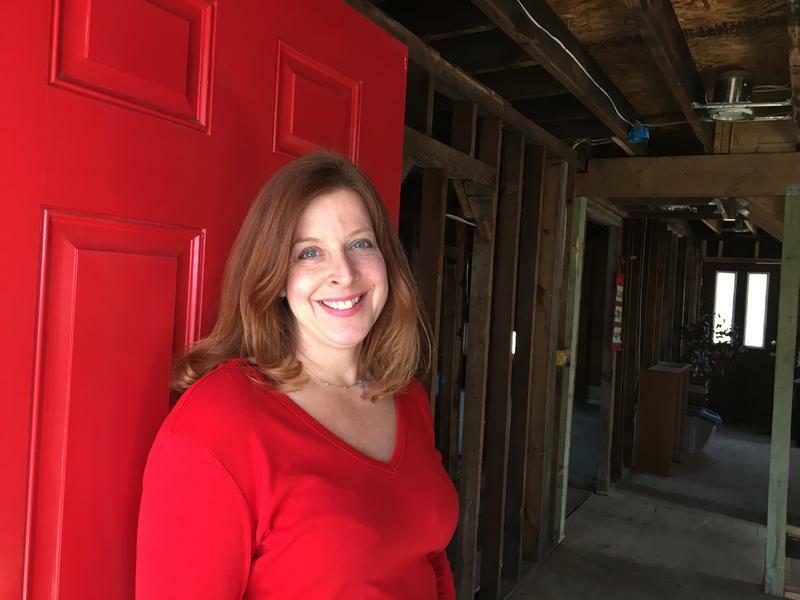 Laurie Schwab bought a home on East 29th Terrace in 2016 during the Kansas City, Missouri, Land Bank's $1 sale and has poured $21,000 into it so she can operate it as a transitional living stop for homeless people. Seg. 1: How Women Have Shaped Our Military. Seg. 2: Kansas City Manager On Metro's Big Projects. Segment 1: Why female voices are often overlooked by military historians. Women make up approximately 15 percent of the military, but they still face obstacles different from their male counterparts. Today, we explored the history of women in the military, including the challenges American female service members have faced in recent years. 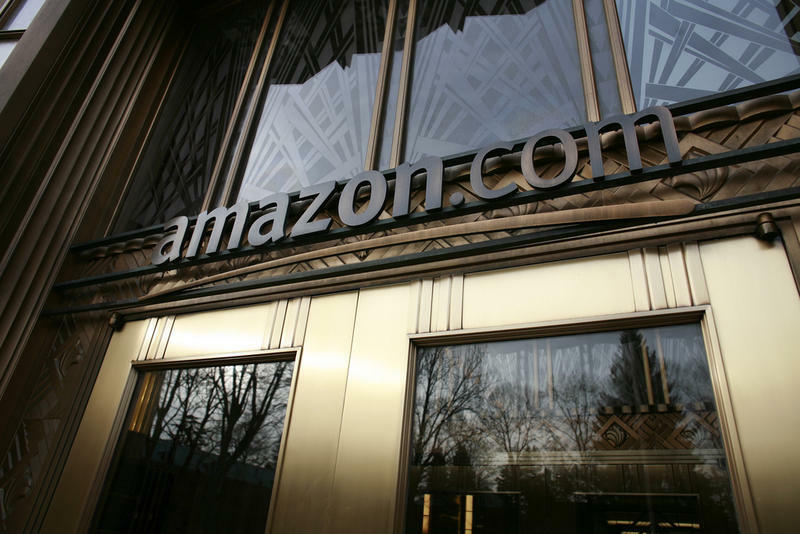 Kansas City is launching an effort to be the home to Amazon’s second corporate headquarters. 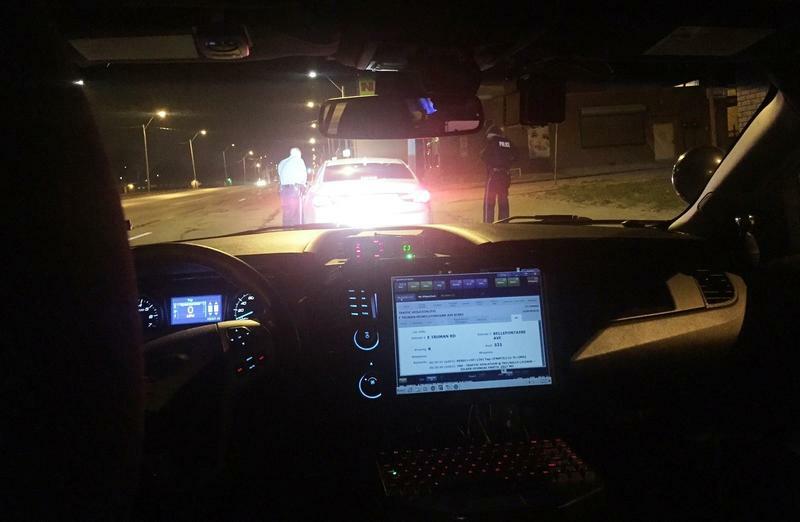 The Kansas City Missouri, Police department has too many people in management positions, and too many sworn officers in jobs that could be done by civilians. That’s according to a staffing study of the department presented to the Kansas City Council on Thursday. Richard Brady, with Matrix Consulting Group, said KCPD needs to put more officers back on patrols and bulk up staffing in other areas. 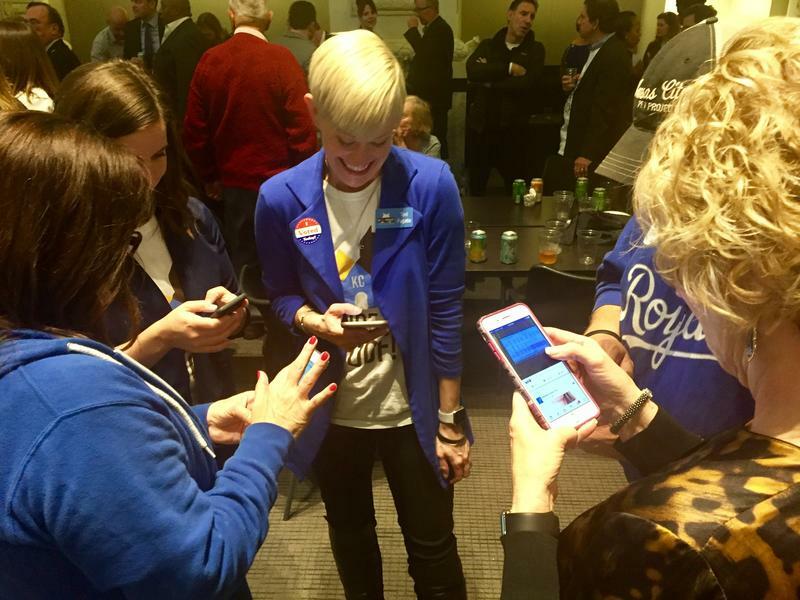 Kansas City residents handed city officials a big victory Tuesday night when they approved an $800 million bond package and property tax increase to address the city's infrastructure needs. City officials are eager to get to work. City Manager Troy Schulte says his team has already been developing a first-year implementation plan for the first tranche, or portion, of the money. He says he plans to deliver a final version of that plan to the city council by May 1. 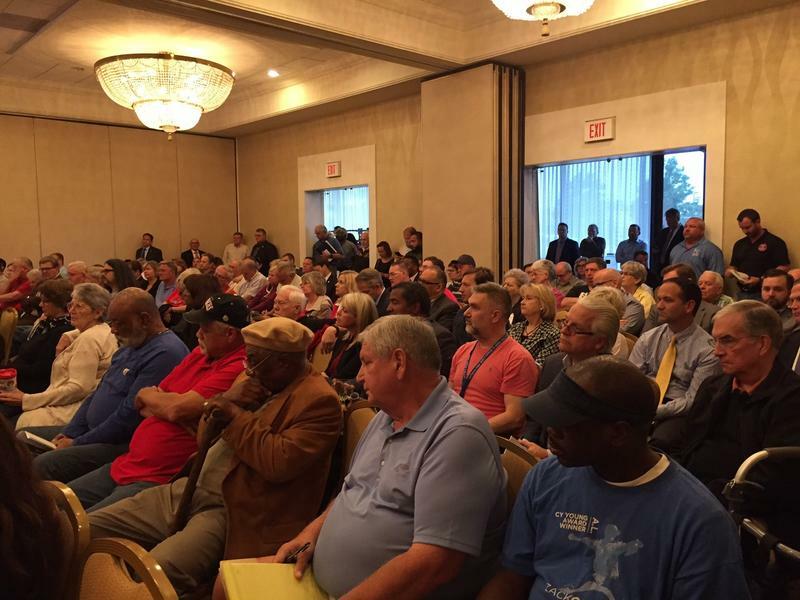 Kansas City, Missouri voters approved all five questions that appeared on Tuesday's special election ballot. The first three all dealt with a massive $800 million infrastructure bond package, which includes annual property tax increases. The city plans to issue the bonds over 20 years to chip away at looming infrastructure needs. Each question required a 57.1 percent super majority. 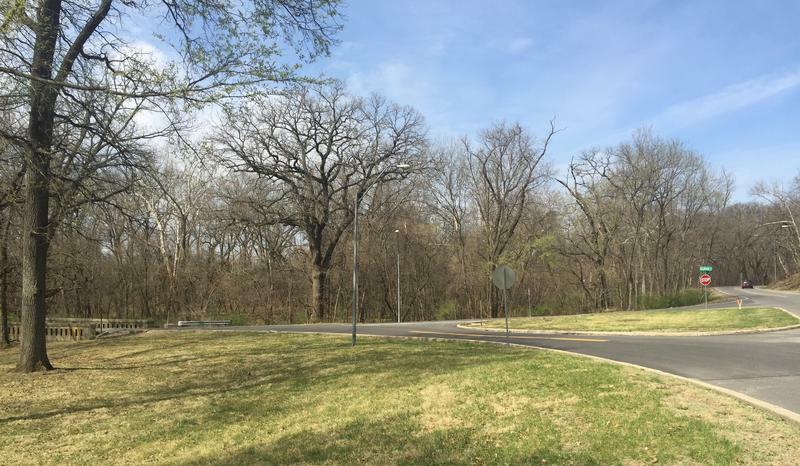 The intersection of Hillcrest Road and Oldham in Swope Park needs work. The narrow bridge here has been considered structurally deficient since 2014. And at night, especially when it rains, the sharp turns can be dangerous. 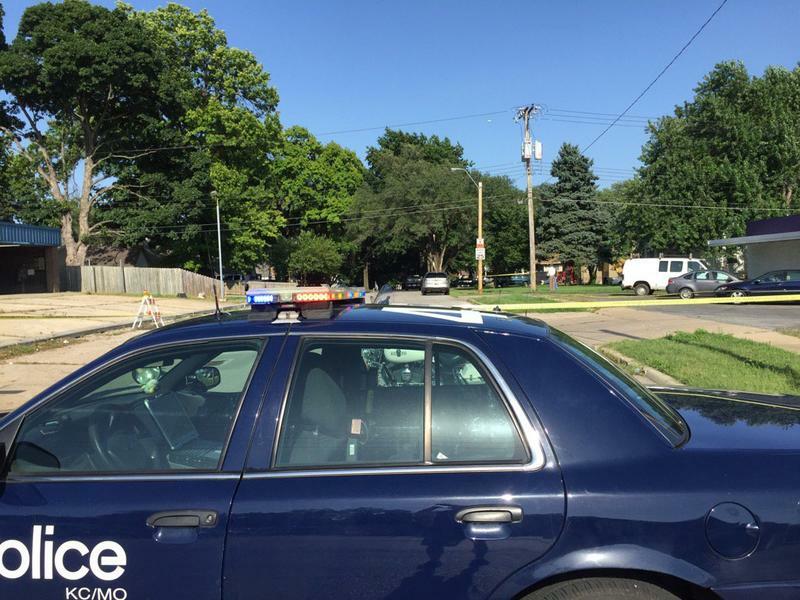 Two fatal crashes happened here in just the last few months. Guard rail and bridge repairs would make this intersection safer. But it’s only one of hundreds of project all over the city in need of attention. Public Safety will get the biggest increases in Kansas City's budget next year — while the rest of the city tightens its belt. 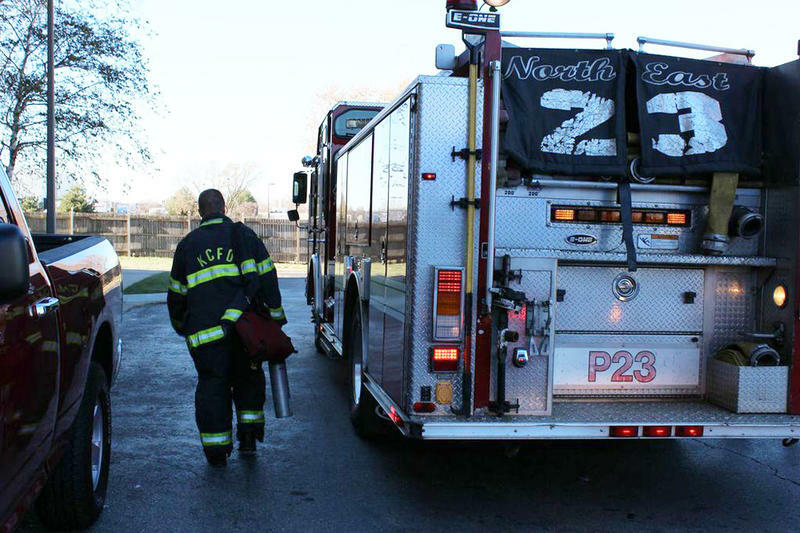 On Thursday, Kansas City Mayor Sly James and City Manager Troy Schulte submitted the fiscal year 2017- 2018 budget with the primary focus on firefighters and police. Keeping roads and bridges maintained in a city as big as Kansas City can be never-ending — and expensive. 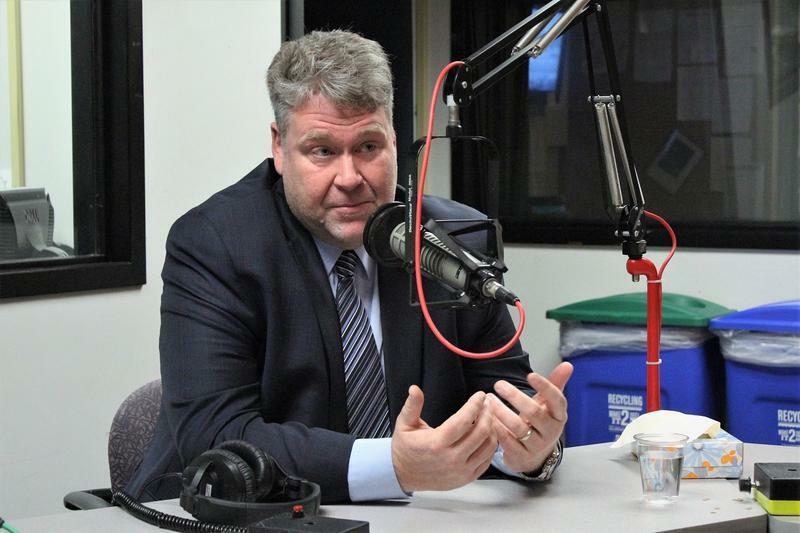 That's the reason Kansas City Manager Troy Schulte came before a joint committee meeting of the City Council on Wednesday to advocate for an $800 million bond proposal to address the city's infrastructure needs for the next 20 years. The plan, which will likely come before voters on April 4, 2017, includes a property tax increase over 20 years for the purpose of repairing, rebuilding and maintaining the city's existing infrastructure. Things are moving ahead in the 18th & Vine district of Kansas City, Missouri, but not everyone is happy with the decisions being made. 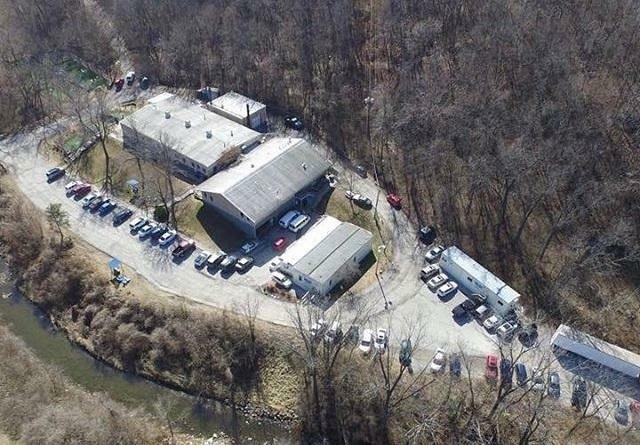 Last Wednesday, KCUR 89.3 partnered with The Call to host a forum about the future of the district, and we kept the microphones open for two hours. Here are highlights from that evening. Click here to listen to the entire town hall forum. "We need to finish the 18th and Vine District," said Kansas City, Missouri, Manager Troy Schulte in an opening statement at Wednesday evening's public forum on three different but intersecting plans for the historic Jazz District. 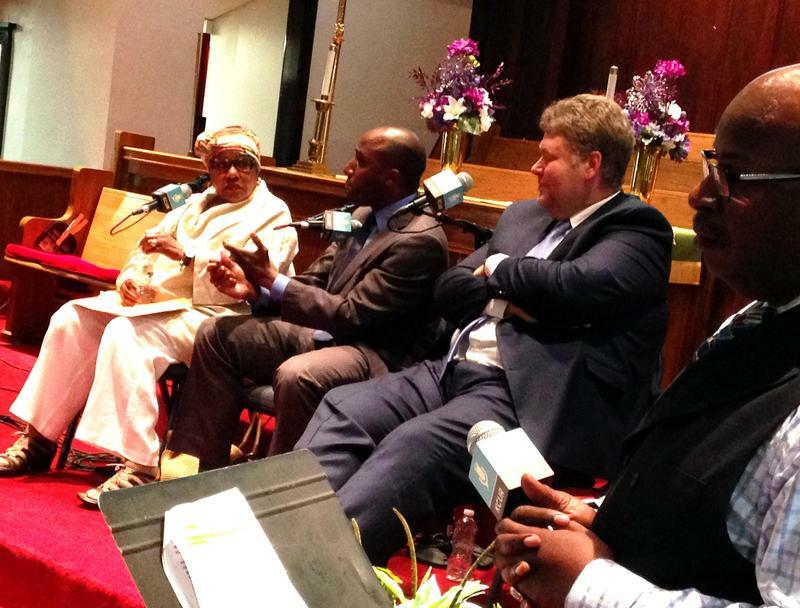 Schulte was joined on the pulpit of the Centennial United Methodist Church by 3rd District Councilman-at-Large Quinton Lucas and Harrietta Harris, a plaintiff in the court challenge to a private development plan for the Parade Park Homes. A Commission that will look for ways to change the foundation of how Kansas City Government operates has met just once and the opening session, Wednesday, heard wide ranging recommendations that spread from finance to setup of Council Districts. 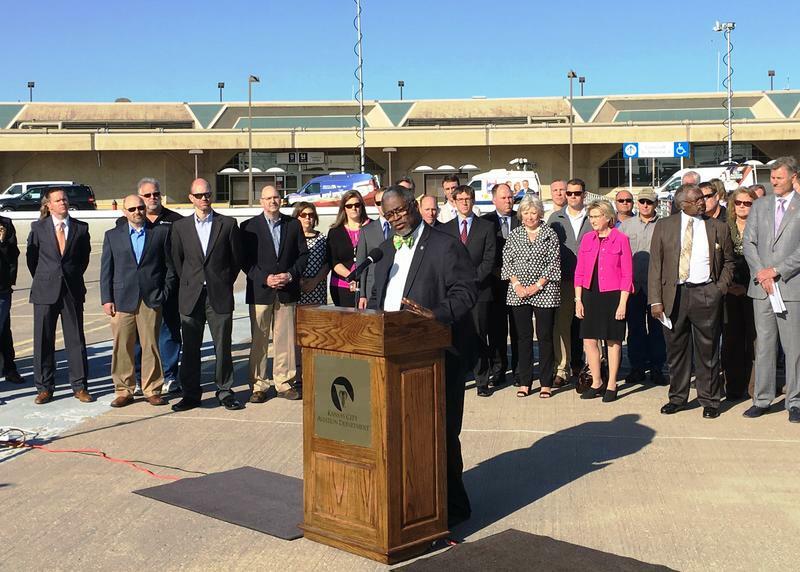 The first assurance came from Mayor Sly James who appointed the 13 member commission. He said he would not be looking over their shoulders. If the operating charter needs change, he'll ask for proof when recommendations are written. 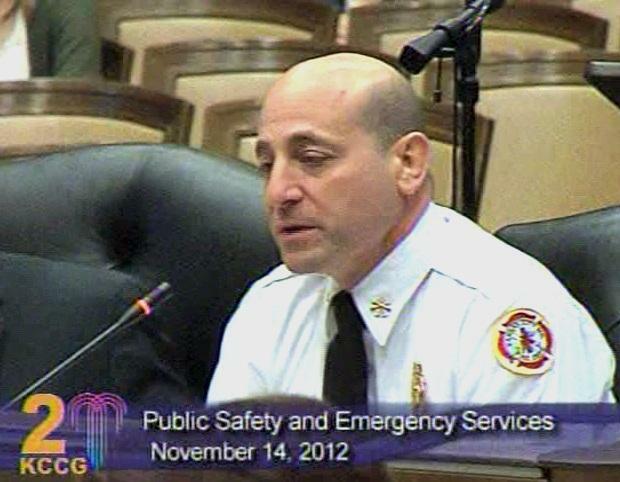 Twenty-six years after signing on as a Kansas City firefighter, Paul Berardi has become the chief of the department.